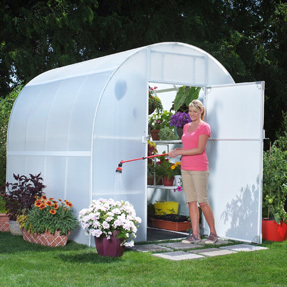 Which model is right for you? 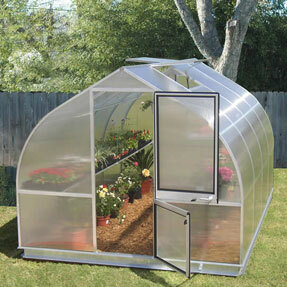 From inexpensive starter models to high-quality greenhouses for the serious gardener. 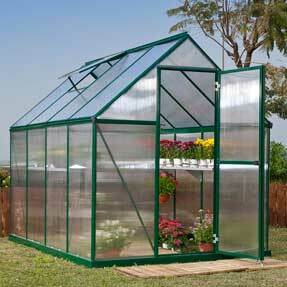 We have many types, brands, sizes and styles. 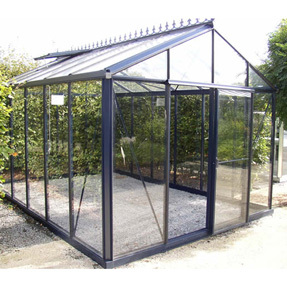 To help you find the right greenhouse, narrow your search by using the features below. 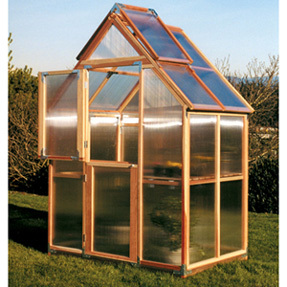 Not sure what kind of greenhouse you need? 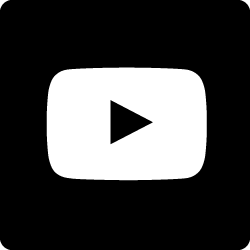 Check out our helpful list of resources. 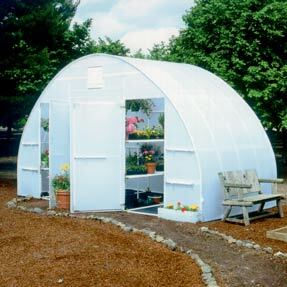 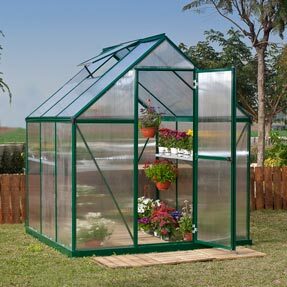 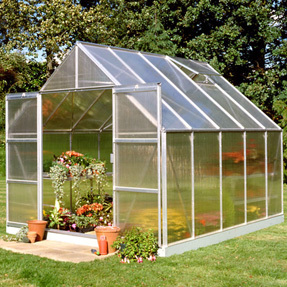 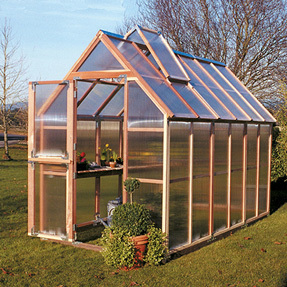 Riga Deluxe Greenhouse Kit - 9'8" x 17'2" x 7'6"